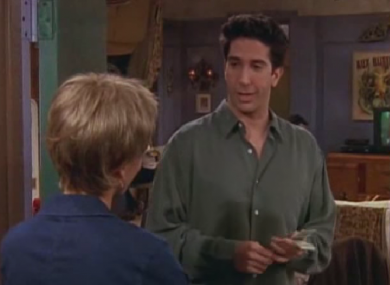 Ross can tell you all about the stuff that gives gas its smell. OFFICIALS IN NORTHERN Montana say there’s no danger despite the smell of a gas leak near the city of Cut Bank. The only thing that leaked is the chemical that gives the gas its odour. NorthWestern Energy says about 300 gallons of mercaptan spilled near the company’s gas-gathering operation. Natural gas is naturally odourless, so utilities add the chemical to give the gas its sulphuric smell that alerts people to a leak. NorthWestern officials say the chemical doesn’t present any danger to the public, although people nearby will have to put up with the unpleasant odor for a little while. Email “Residents told 'no danger' after major spill of that stuff that gives gas its smell ”. Feedback on “Residents told 'no danger' after major spill of that stuff that gives gas its smell ”.